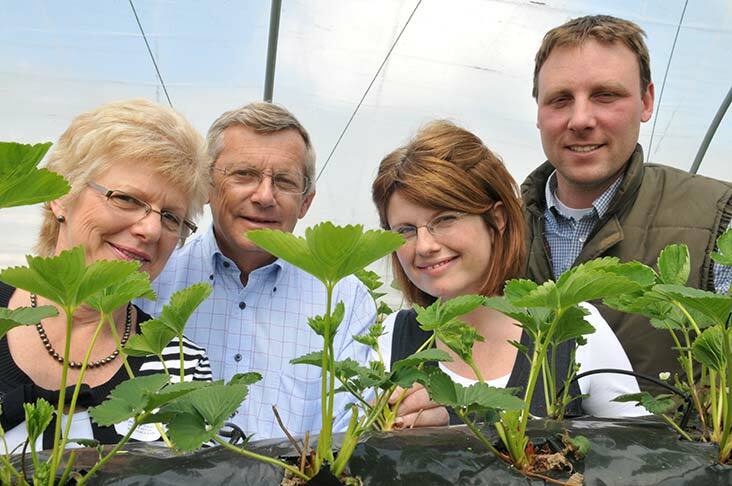 Lower Reule Bioenergy was the ‘brainchild’ of Ian and Carol Critchley, who developed the Company from an idea to reality in 2010 after looking at ways of diversifying the farm from its pig farming roots. Further to the design, construction and commissioning of the AD plant, the responsibility for the day to day management of the company was passed to Ian’s daughter, Helen Franklin. Prior to this, Helen spent 15 years working as an Environmental Planning consultant for several large engineering companies. She advised developers on the environmental impacts of their development proposals including a number of AD plants and other waste recycling facilities in the UK and overseas. Helen and her team are passionate about their local community and manage an operation that has minimal impact on the surrounding environment. The business works in close cooperation with Lower Reule Farm and the neighbouring farming community who use the PAS110 certified digestate on their crop growing and grazing land as a replacement to inorganic fertilisers.